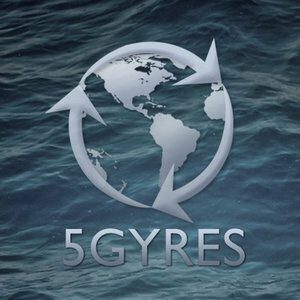 First Flush Video posted on 5gyres website! 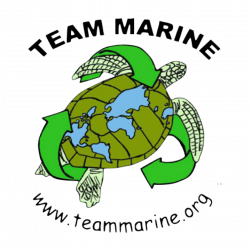 The 5gyres institute is dedicated to eliminate plastic pollution in all 5 subtropical gyres. We are proud to call them partners, and On March 26, 2012, they posted a blog featuring the first flush video we made. 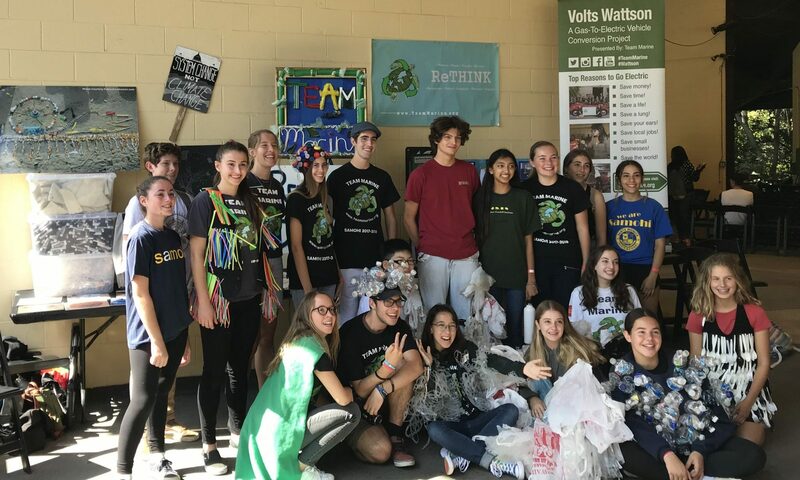 Next PostNext The Streets to Sea challenge!